Burndept were an early manufacturer of radio sets. They were founded in the UK in 1919. 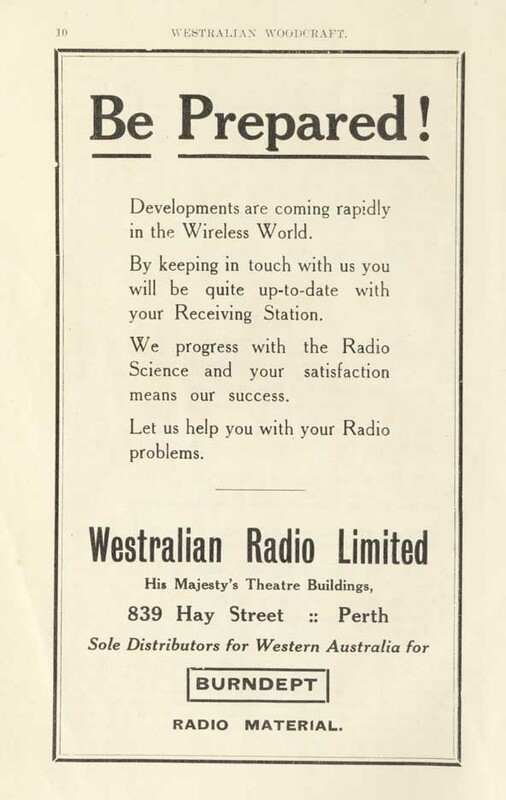 Western Radio Limited was registered in September 1924 with £10,000 capital in £1 shares. Western Radio marketed the "entirely British" Ethophone V Mk14 in a cabinet with a deluxe Ethovox loudspeaker with an advertised price of £120. The standard model was £92. By July 1925 the company was in liquidation.